It’s the last week of August and it finally feels like summer in New York City. The high temperature in Central Park has been in the upper 80’s for the past few days and today it soared to 90°F. This is worth noting, because high heat has been something of a rarity in the Big Apple this summer. This season to date, NYC has only had five days reach 90°F or higher. On average, we typically get fifteen. 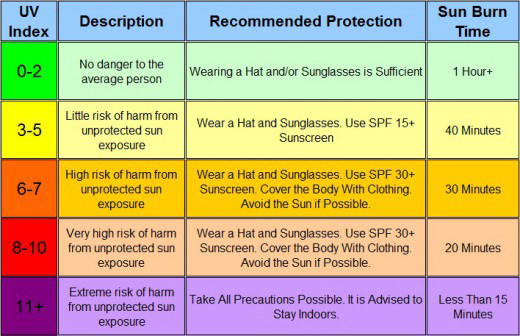 Looking back, every month this summer brought a noticeable dearth of extreme heat. June had zero days with temperatures at or above 90°F, July had three and August (so far) has only had two. The most 90-degree days that the city has ever had in one year, according to NWS records, was thirty-nine. That happened in both 1991 and 1993. On the opposite end of the spectrum, 1902 only had one day hit the 90°F mark. Last summer, we made it to 90°F or higher seventeen times. Rocky Mountain National Park (RMNP) protects 415 square miles of spectacular mountain environments in northern Colorado. It is home to a diversity of ecosystems – alpine, subalpine, and montane – that are each uniquely adapted to the climate zone of their elevation. 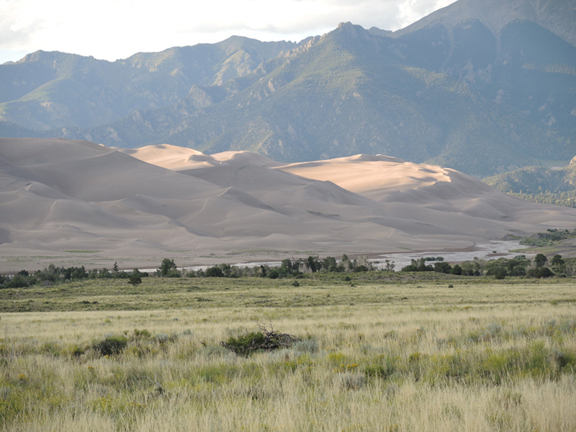 This is why, as I learned during a recent visit, climate change is a serious issue for the park. 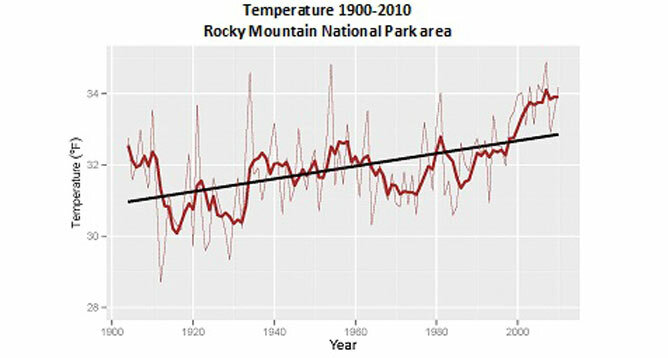 According to the National Park Service, the average annual temperature in RMNP has increased 3.4°F over the past century. A report from a weather station inside the park (Grand Lake), shows that the number of frost-free days has increased from an average of 65 in the mid-20th century to an average of 100 in this past decade. This warming trend, says the NPS, has caused a number of environmental changes in RMNP. The winter snowpack is melting approximately 2 to 3 weeks earlier, resulting in less water being available for people, plants, and animals during the summer. There has been an explosive increase in the number of mountain pine beetles surviving the now warmer winter months, allowing them to devour more trees. The phenology, or the timing of natural events, can also be thrown out of sync when warm spring weather arrives earlier than normal. Wildflowers that bloom before the arrival of butterflies, for example, can leave the insects with a reduced food source. This puts a kink in how the larger food chain fits together. 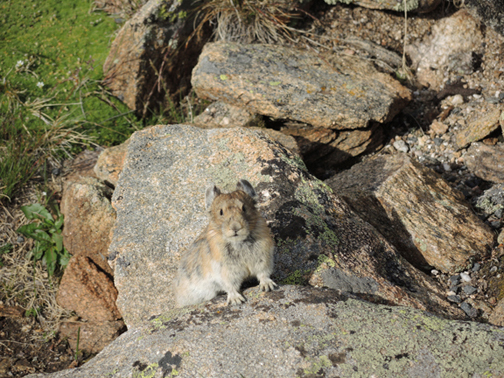 In the park’s alpine tundra region, the American Pika is at particular risk. According to scientists, this small furry relative of the rabbit can only live at high elevations in cool, rocky environments. They say it cannot survive in temperatures above 75°F for more than a few hours. While other species adapted to lower elevations can move upslope as average temperatures rise, the pika has nowhere to go. The American Pika, a native of RMNP, is sensitive to even small changes in climate. Image Credit: The Weather Gamut. Another impact of climate change is the spreading of non-native plant species that can thrive in the now warmer environment of RMNP. While Cheatgrass, a native of Eurasia, is found throughout the western US, it used to be limited to lower elevations. Now, it is found as high as 9,500 feet in parts of RMNP. In addition to crowding out native plants and changing the look of the landscape, this invasive species is highly flammable. Its presence increases the danger of wildfires – something the West certainly does not need. While these are just a few examples of the observed and expected impacts climate change is and will have on RMNP, scientists are continuing to research how additional increases in temperature will affect this national treasure. This past July was fairly mild in the eastern United States, including here in New York City. For the western states and much of the rest of world, however, it was hotter than normal. In fact, the average temperature for the Earth as a whole soared into the record books yet again. According to a report released this week by NOAA’s National Climatic Data Center, July 2014 was the fourth warmest July ever recorded for the entire planet. 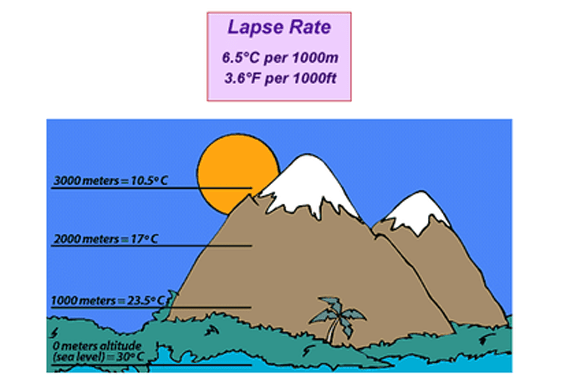 Earth’s combined average temperature for the month – over both land and sea surfaces – was 61.55°F. That is 1.15°F above the 20th century average. July 2014 also marked the 353rd consecutive month that our global temperature was above its long-term norm. While above average heat dominated most of the planet this July, the Scandinavian countries were particularly warm. With a monthly temperature 7.7°F above normal, Norway marked not only its warmest July on record, but also its all-time highest monthly temperature for any month. In the western U.S., several states posted a July temperature in their top ten warmest. While the Earth’s atmosphere is warming overall, July’s temperature anomalies (both above and below average) highlight the fact that climate change is a complex global phenomenon that involves much more than what is happening in our own backyards. Year to date, according to the report, 2014 is currently tied with 2002 as the Earth’s third warmest year on record. Global temperature records date back to 1880. Coming from the humid east coast, one of the first things you notice upon arrival in the southwestern United States is how dry the air is. Dew points are often in the 40s while the air temperature soars into the 80s and 90s during the summer. This is why swamp coolers are popular in the region. A swamp cooler is an evaporative cooling device. It takes hot, dry outside air and blows it across water soaked pads. This allows the process of evaporation – the transition of liquid water to water vapor – to cool the air that is pumped into a building. It also adds some moisture to the inside air, making it more comfortable. While the U.S. Energy Department says swamp coolers cost about one-half as much to install as central air conditioners and use about one-quarter as much energy, they do not work well everywhere. In hot, muggy climates, for example, the high relative humidity would significantly reduce the rate of evaporation. Moreover, adding extra water vapor to the air would not be considered a bonus in an already uncomfortably humid environment. For this reason, only 3% of homes nationwide utilize swamp coolers, according to a report from the Energy Information Administration. In the arid Rocky Mountain region, however, they are found in more than 26% of all households. 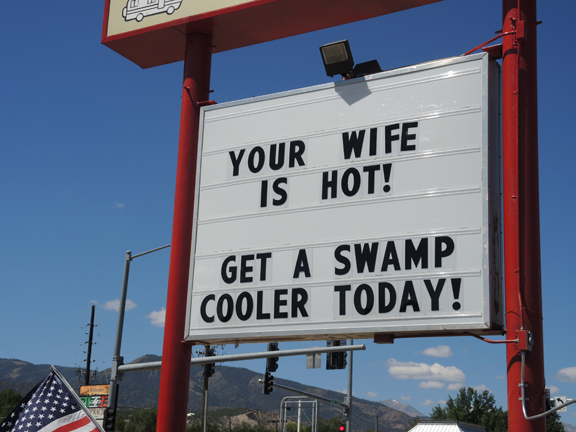 Sign advertising swamp coolers in Salida, CO. Image Credit: The Weather Gamut. 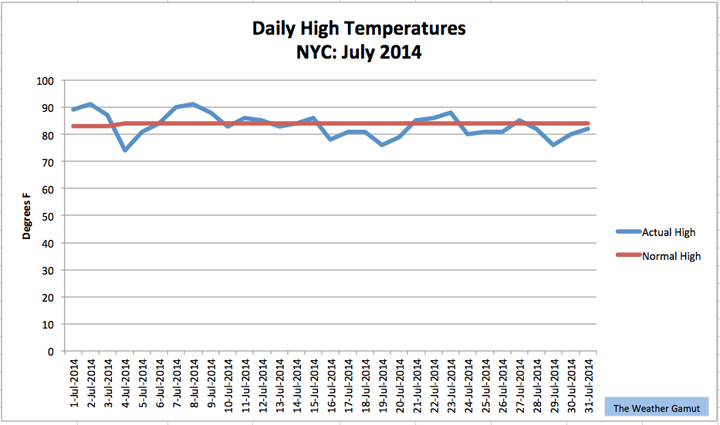 July 2014 was fairly mild in New York City with a noticeable lack of extreme heat. On average, July typically brings the Big Apple six days with readings of 90°F or higher. This year, however, there were only three. That includes the first 90° day of the season. In the end, the city’s mean temperature for the month was 76.1°F. That is only 0.1°F above normal. 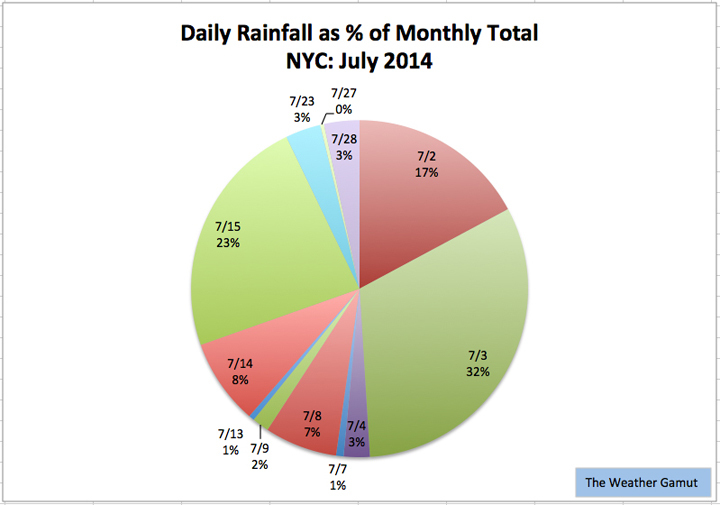 In terms of precipitation, July is usually NYC’s wettest month and this year it lived up to expectations. 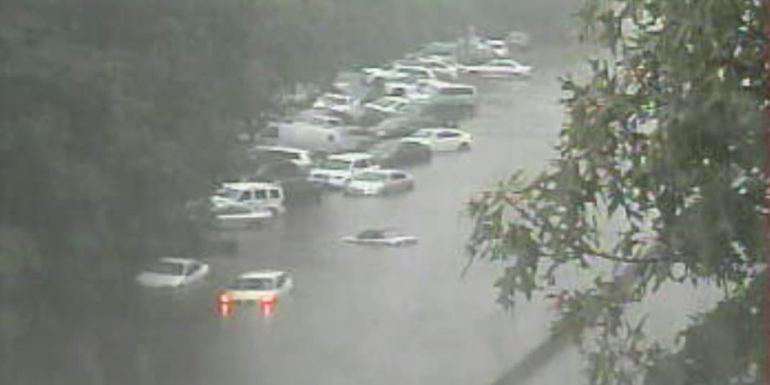 In fact, it was the city’s wettest July in five years. We received 5.59 inches of rain in Central Park, which is 0.99 inches above average. Most of this total came down in three significant events associated with heavy thunderstorms.